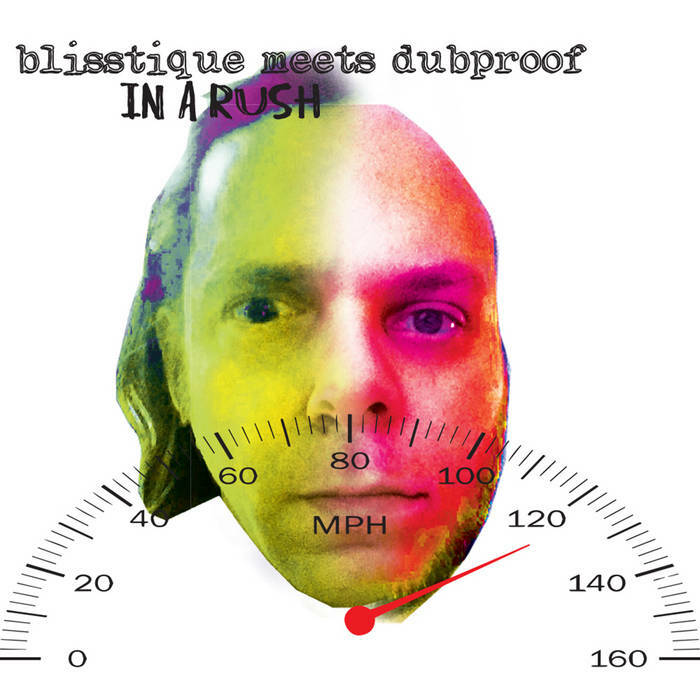 This project started with a conversation with pK of Blisstique about sampling and what constitutes a sample and when does the sample become something else, someone else, a different form of original content. When is a sample no longer a sample? 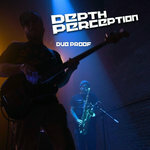 We got deep into this discussion and I eventually came to the conclusion that it was time to do some sampling of my own. Now I'm not sure what your opinion is on this topic... but if your still reading that's a good thing. I always loved the Blisstique songs "Pour The Wine" and "Lightning In A Bottle". I chopped up those tracks, turned them into a drum rack, and made the rhythm bed. After I had the beat I started to manipulate and record my own parts on top of it. I started calling it the In A Rush chop-mix, because of the anxiety level of the song. 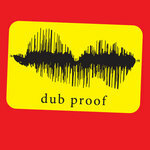 The chop-mix turned into a remix and my friend Addis (Suns Of Dub) happened to be in town we did some recording. Purple Planet Dub was born. Then, I thought to myself, why stop now? 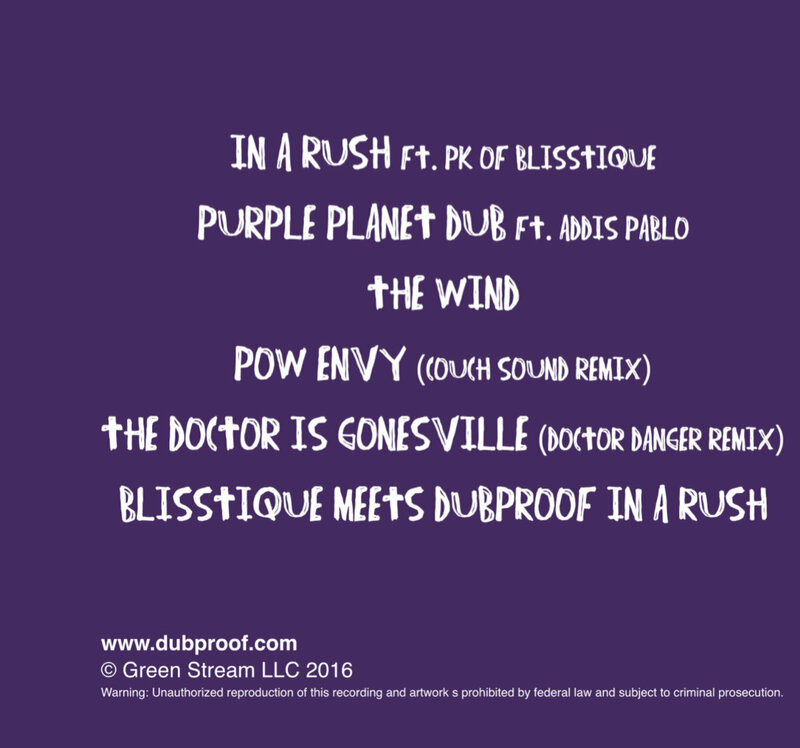 I proceeded to chop up "Purple Planet Dub" and created a chop-mix which samples Blistique's "Rollin" and that became "The Wind". Couch and the Doctor wanted to get in on the action. 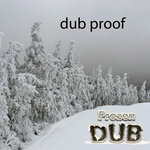 I gave them the stems of "Blisstique Meets Dub Proof In A Rush" and they gave me "The Doctor Is Gonesville" and "Pow Envy". So now all that was missing was the final Blisstique pK original vocal style. I convinced Mr. Kline to collaborate and guess what happened??? "In A Rush"'s immaculate conception!! I hope you enjoy the music as much as we do. Please help spread the word and share the music. 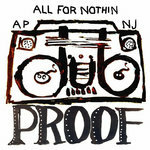 Dub Proof is completely self funded, no crowd funding or begging from this crew. We work hard. Day jobs, night jobs, Daddy day care, and live shows. 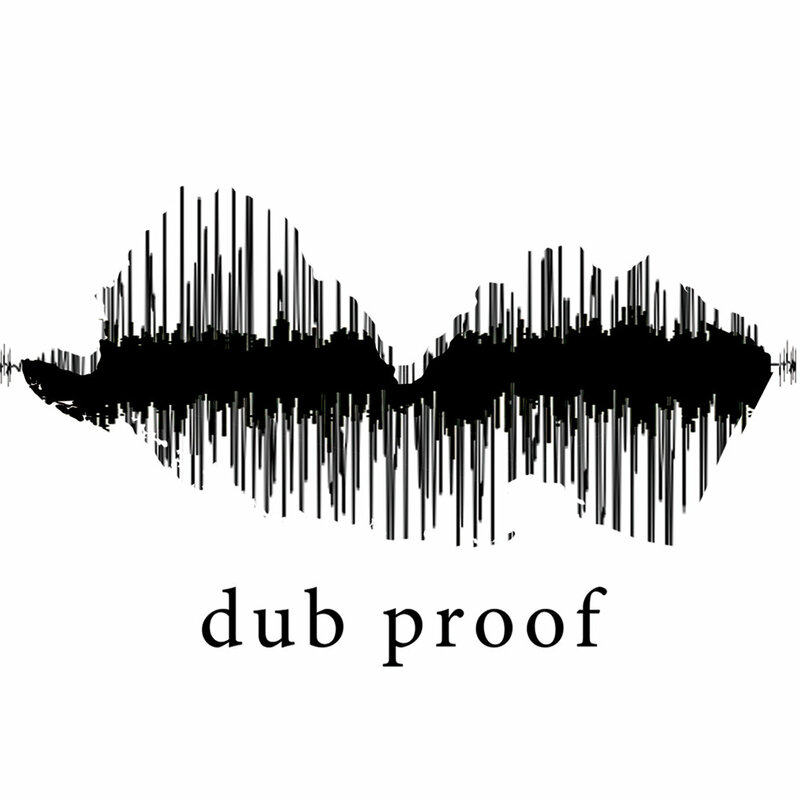 Please listen to the tunes and tell your friends and family to check out Dub Proof, Blisstique, Couch Sound, Doctor Danger, and Addis Pablo’s group Suns of Dub. Thanks for the love and support!